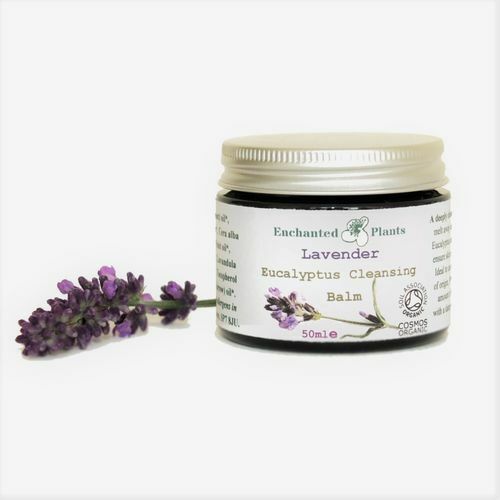 Lavender Eucalyptus Cleansing Balm | Enchanted Plants Ltd. Directions: Massage thoroughly into all areas of the face and neck and remove with one of our lovely certified organic cloths soaked in warm water, one side of our cloth is muslin for extra exfoliation and the other side flannel for a gentler cleanse, you decide what's required. 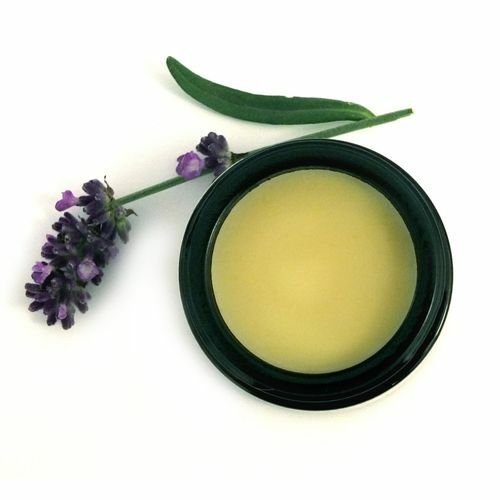 I can't seem to avoid the fact that I get nervous when I make this balm, its so pure and simple, but every time I worry about how it will set and how the beautiful natural ingredients alter with every batch and may upset the fine balance of making a good balm and indeed how the weather on the day might affect it. 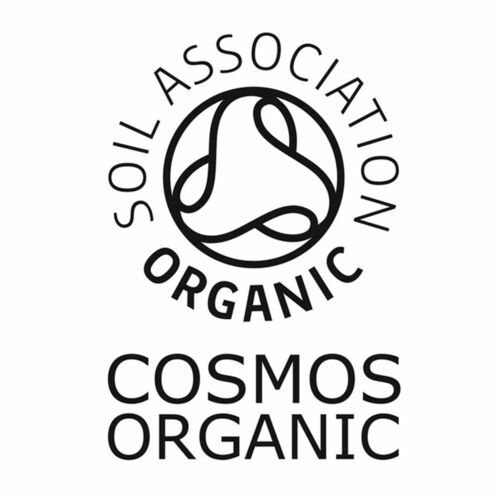 These are all good problems and just part of the beauty of natural products. 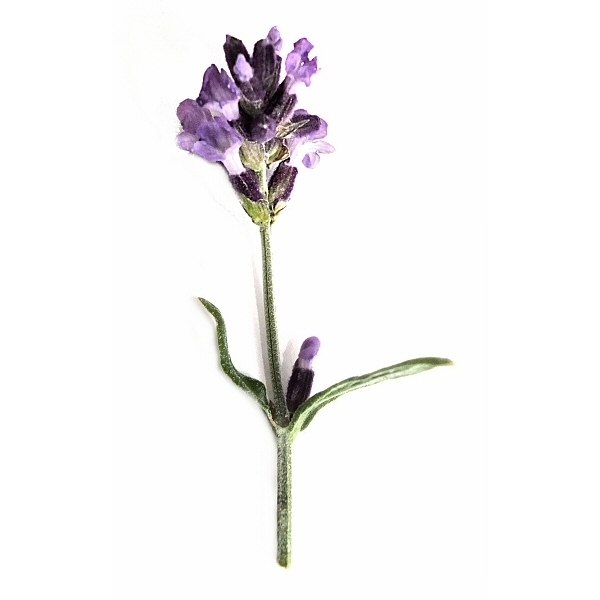 The Eucalyptus radiata, slightly softer than other Eucalyptus certainly helps me clear my head and focus on the task. We hope you love this cleanser as we do.